The Chinese believe in Yin and Yang. They believe that success in all things comes from finding a balance between energies. 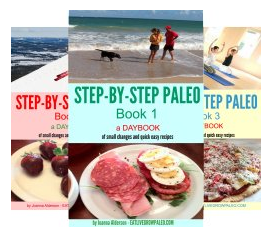 I think this is applicable in following the Paleo lifestyle as well. Our goal is to create healthy bodies through healthy choices, but also to do so with as little depravation and as much pleasure as possible. Today I am going to start a series of posts called "Sensible Indulgences". ( I didn't come up with this term - That credit has to go to Mark Sisson - but it certainly fits.) These are things that are treats and not to be eaten in huge quantities, but also treats that are good for you in some way. Of course I am not talking about anything self-destructive here. Drugs, cigarettes, etc. will not be found on this list. Remember we are talking about sensible indulgences. There are many things that can be indulged in occasionally to add pleasure to your life without also damaging your health. And if you can have pleasure and also some healthy benefits at the same time - however small - that is definitely a win-win situation. Today I will start with something that you probably haven't thought about as an indulgence - Tea. But if you think about it you will realize that it really is. 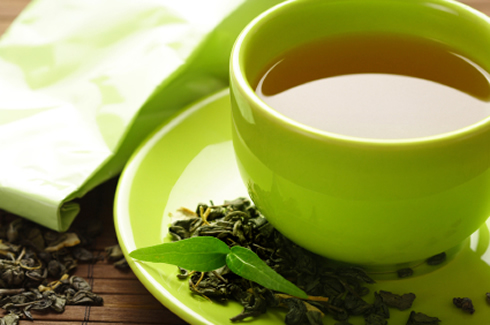 Not only does tea have terrific health benefits, it's also incredibly soothing. How many times have I come home after a truly exhausting day and recouped with a hot calming cup of tea? Too many to count. Tea drinking has been reputed by many cultures to have health benefits. 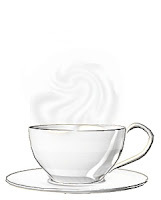 This includes both what is considered "real" tea and "herbal" teas. 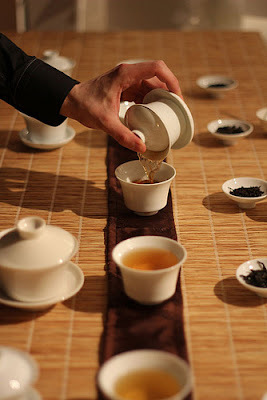 "Real" tea is derived from a native shrub that grows in China and India and it's interesting to note that both of these countries have a long history of tea drinking. 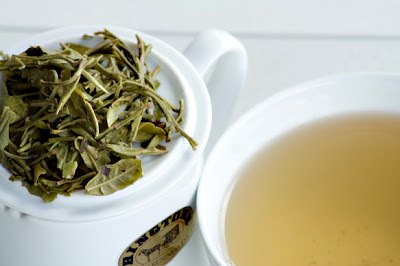 This include green tea, black tea and white as well as some lesser known varieties. 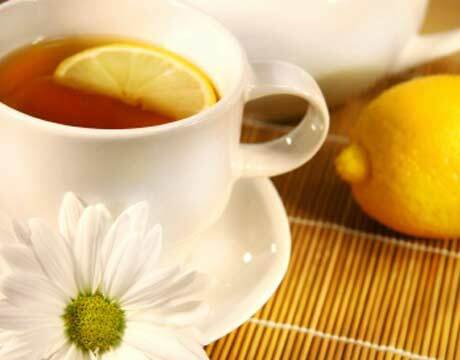 Here is a quick rundown on the health benefits attributed to these teas. Has been shown to have the most potent anticancer properties compared to more processed teas. 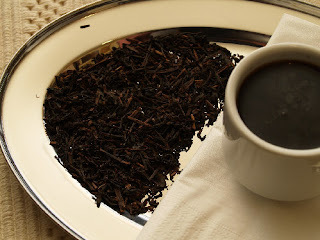 Black Tea - is made with fermented tea leaves and has the highest caffeine content. It's used for chai tea and some instant teas. Can protect your lungs from the damage that can be caused by exposure to cigarette smoke. Green Tea - is made from steamed tea leaves and has a high concentration of the ECGC antioxidant. 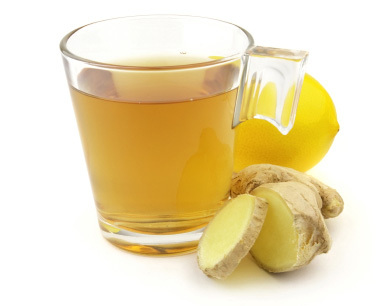 Shown in many studies to stop the growth of cancers in the breast, lungs, stomach, and various other body areas. Used to counteract oxidative stess on the brain which reduces the risk of disorders like Alzheimeer's and Parkinson's diseases. 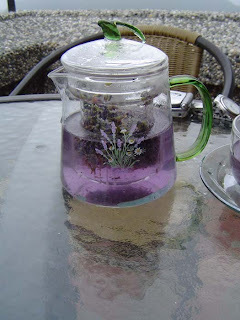 No post on teas would be complete without discussing Herbal Teas, especially when the focus is on health benefits. Here is a general summary of some of the better known ones. 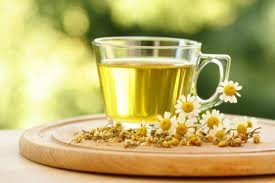 The benefits of Chamomile tea have been known for hundreds of years. Egyptians, Romans and Greeks applied it to wounds to speed healing. Most of the benefits of lemon center around cleansing the human body systems because lemon acts as a purifying agent. 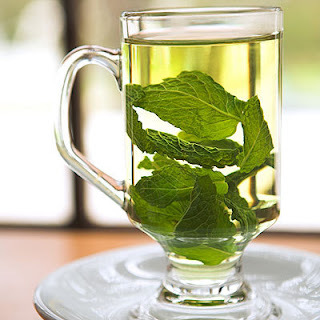 Even though it has taken a long time for the medical profession to take tea seriously as a medical aid, more and more studies are showing the health benefits and helping to legitimize these long held beliefs. All this emphasis on health probably makes you wonder why I consider this an indulgence. 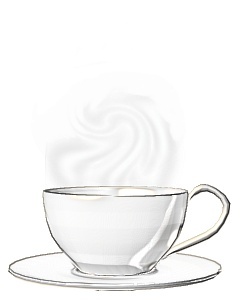 Maybe you need to be British like I am to understand, but there is just something about tea .... nothing really has the same effect. 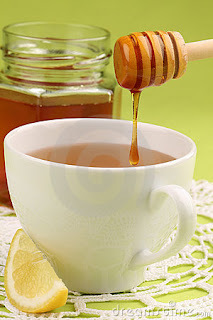 However bad your day has been, just boil the kettle, put some boiling water over your favourite tea in your favourite mug, and soon your cares will just disappear. At least for a while.